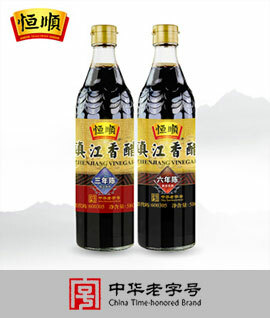 Lee Kum Kee Premium Light Soy Sauce is made from selected soybeans and wheat flour. It is brewed according to the traditional and natural method which give a rich soy flavour and aroma that will delicately enhcance the taste of any dishes. Ingredients: Water, Salt, Soybeans 11%, White Sugar, Wheat Flour, Preservative (E211), Flavour Enhancers (E631, E627).